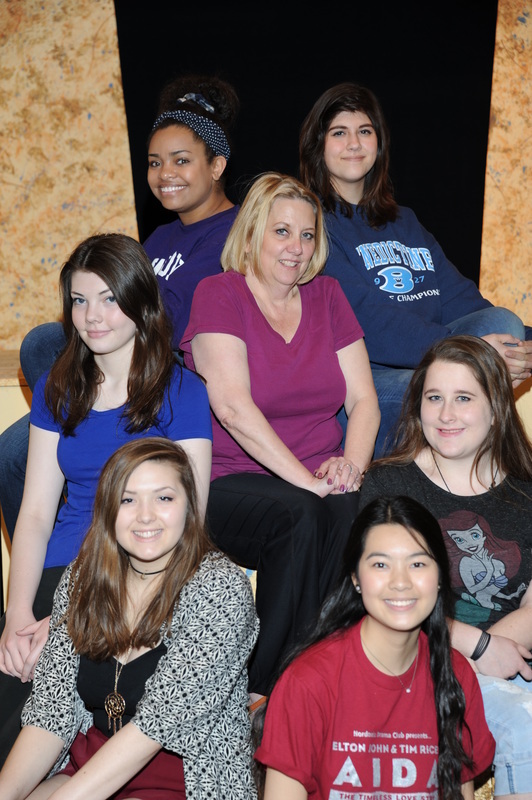 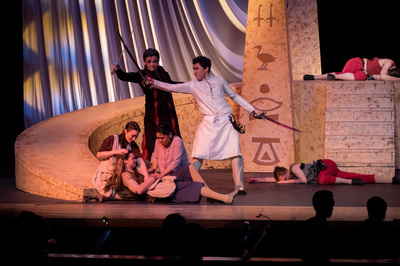 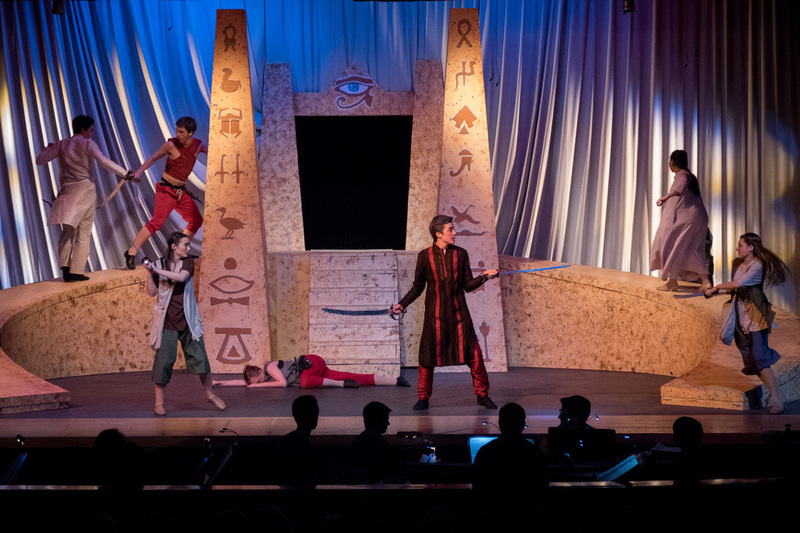 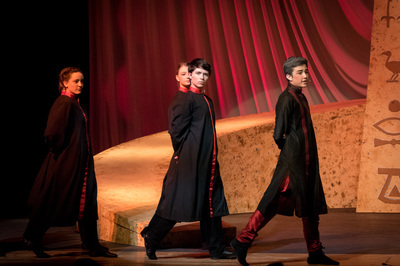 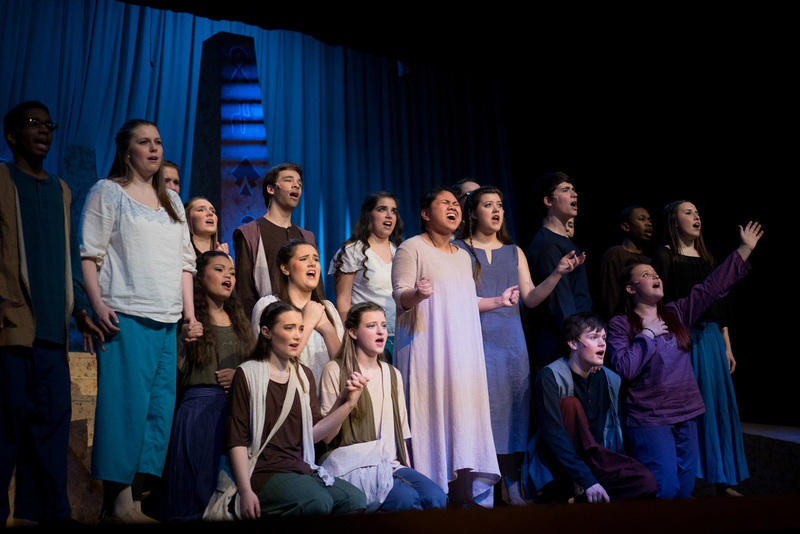 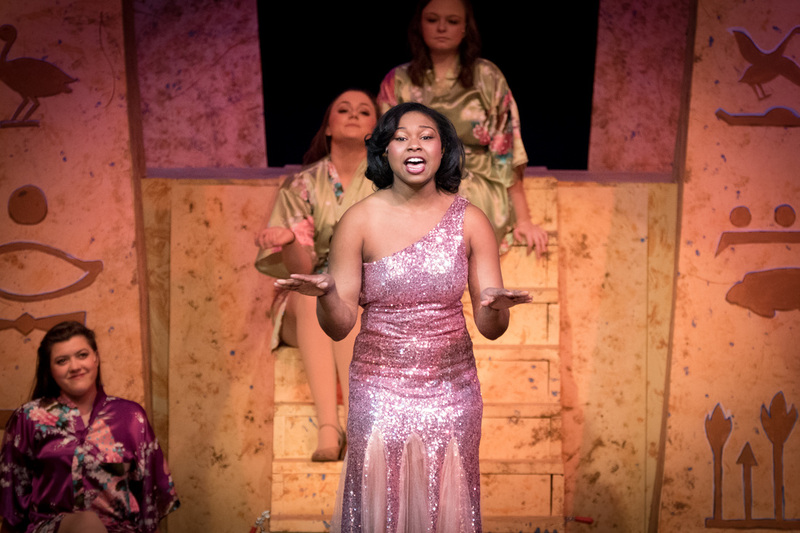 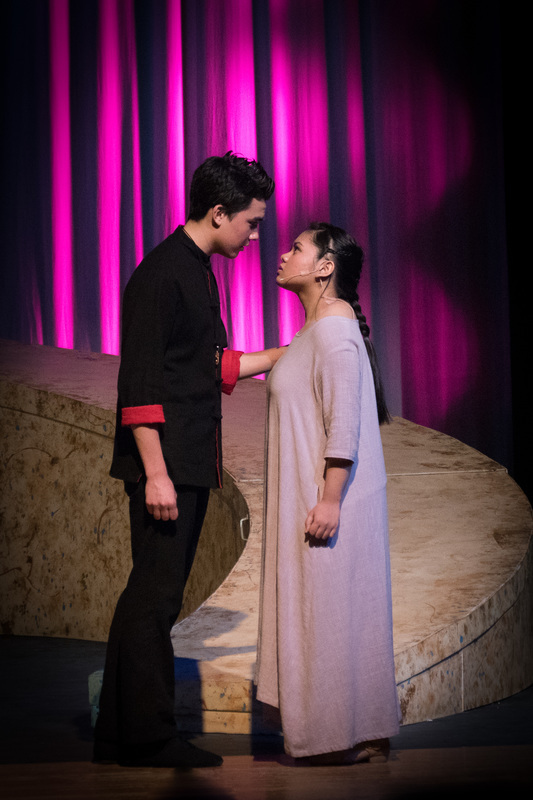 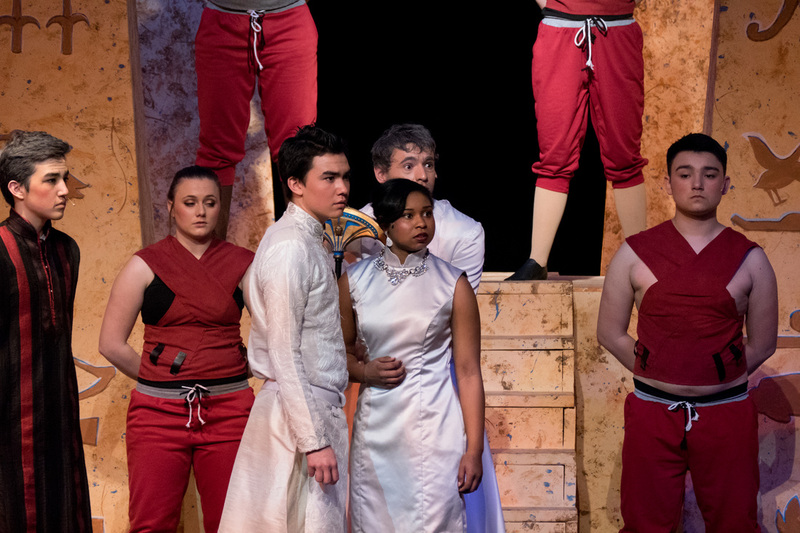 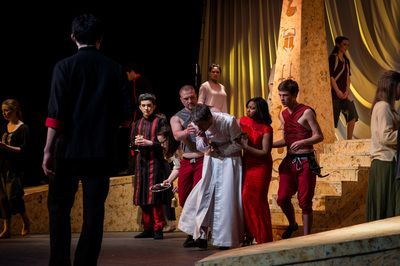 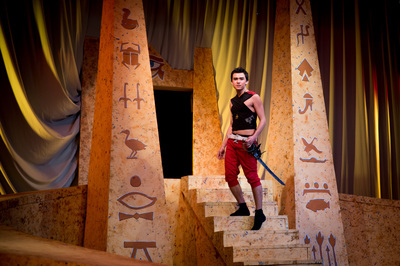 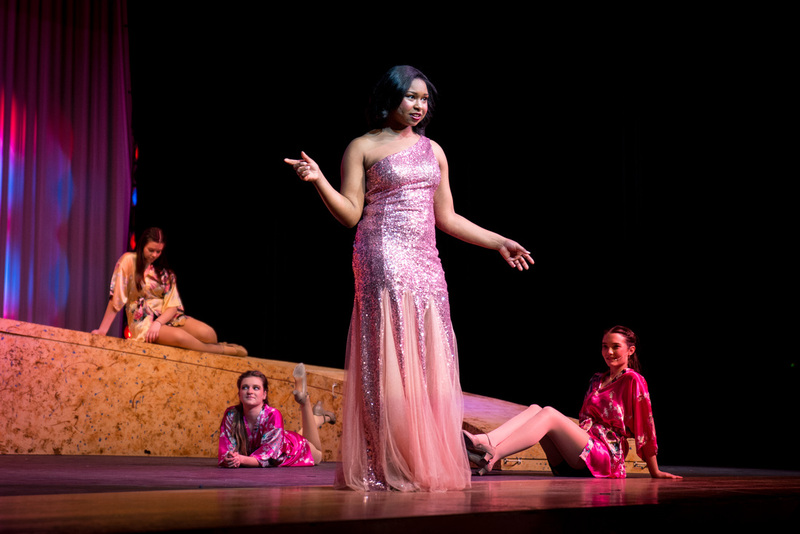 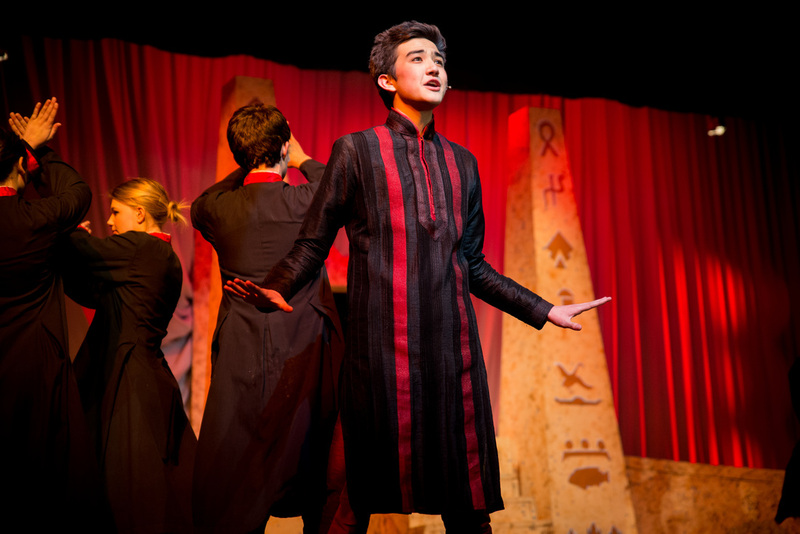 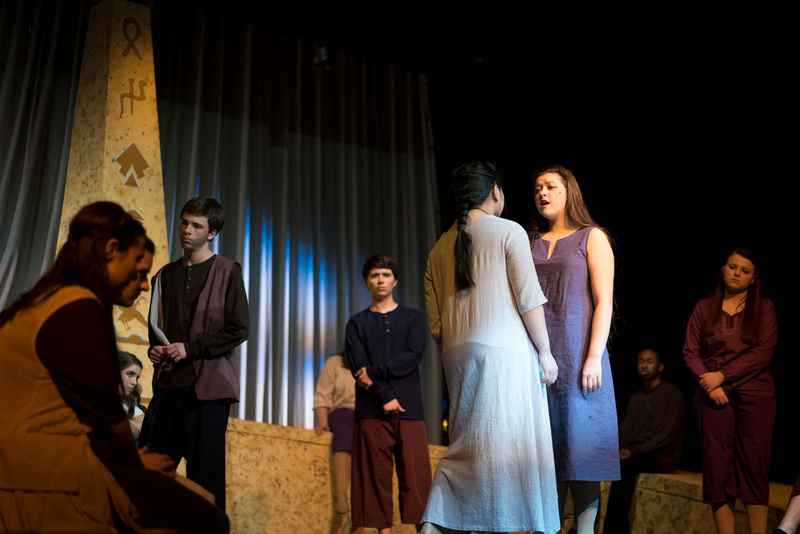 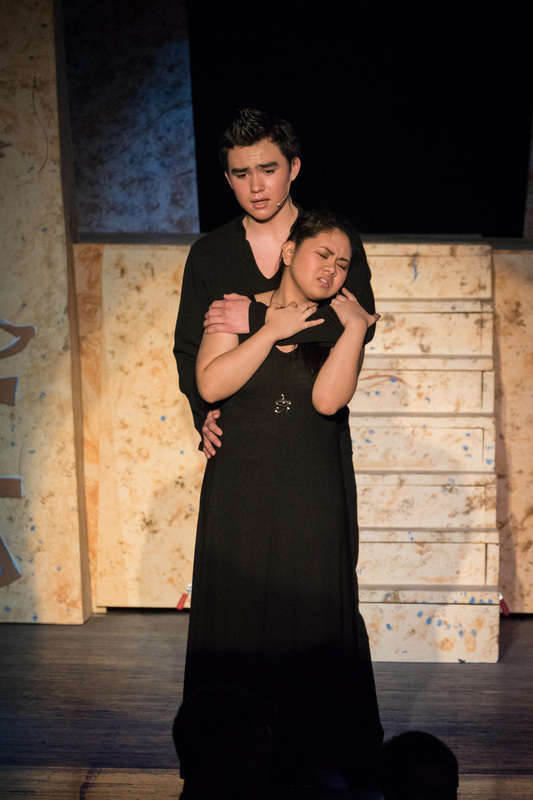 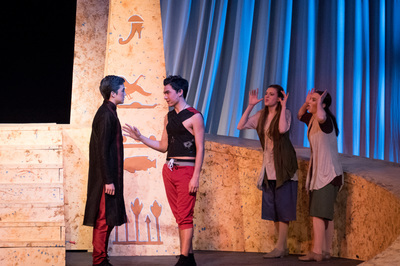 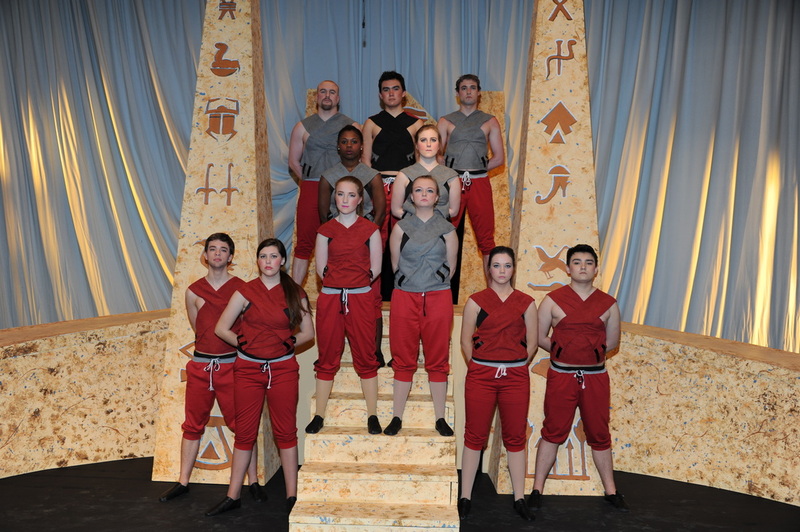 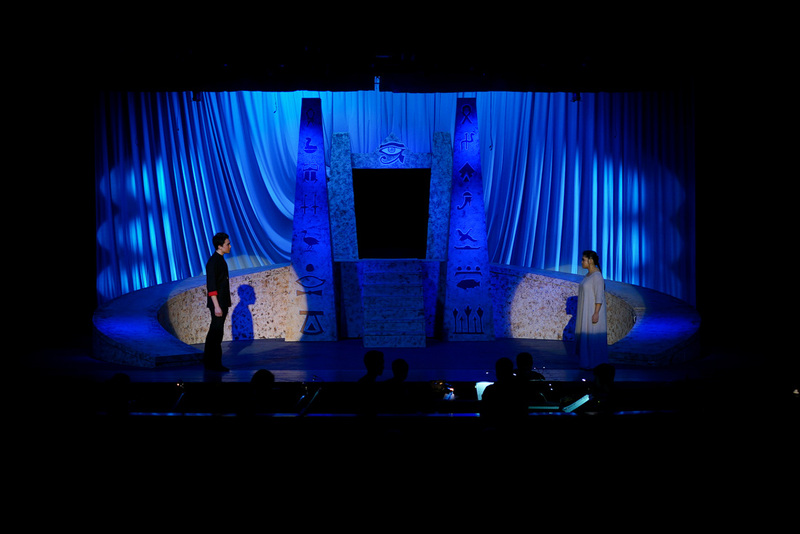 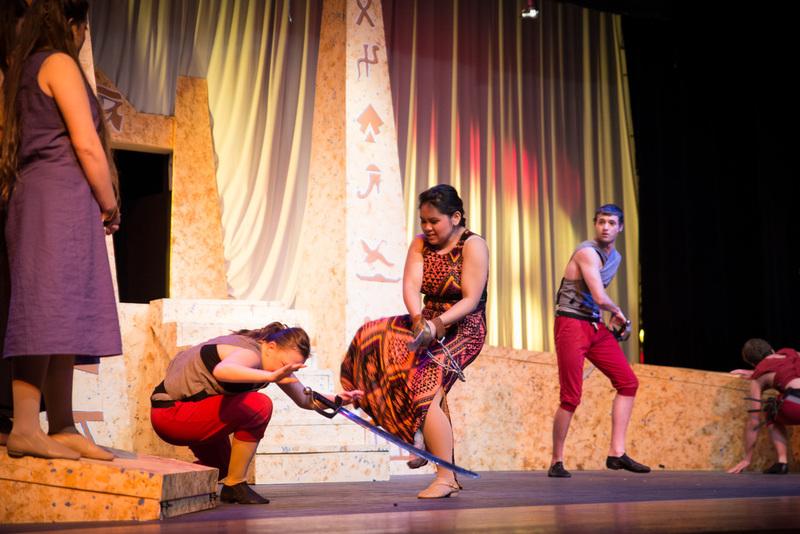 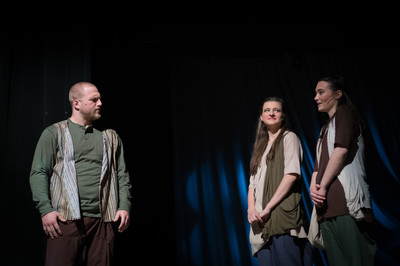 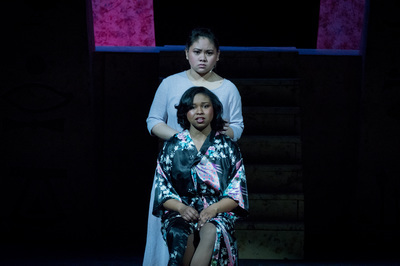 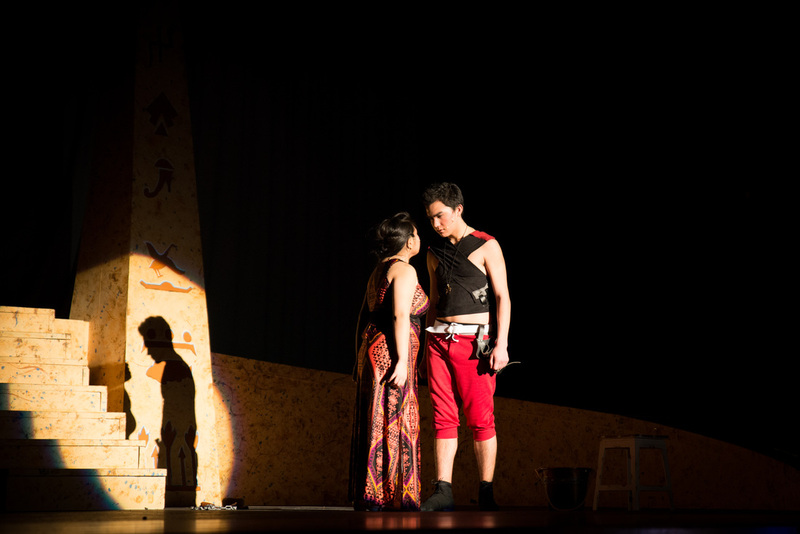 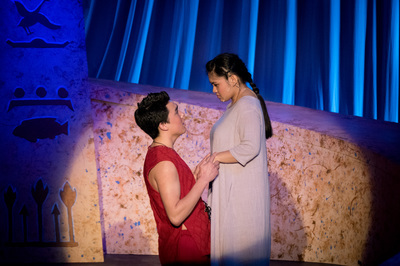 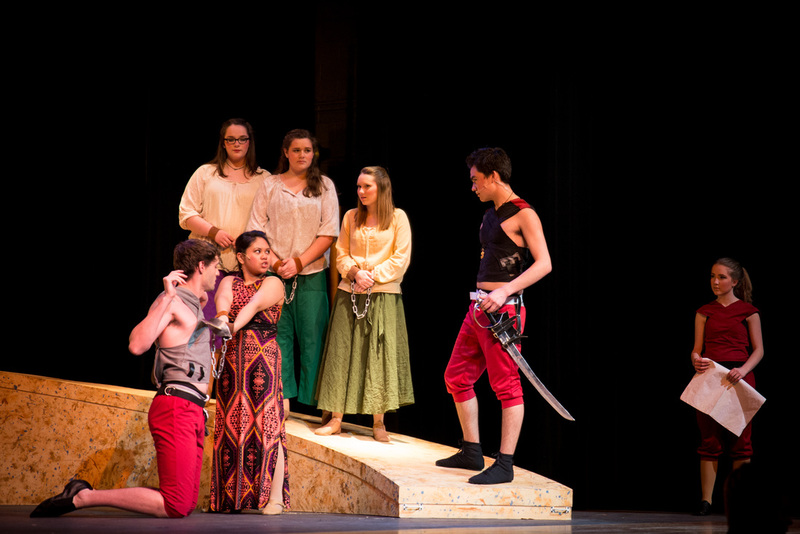 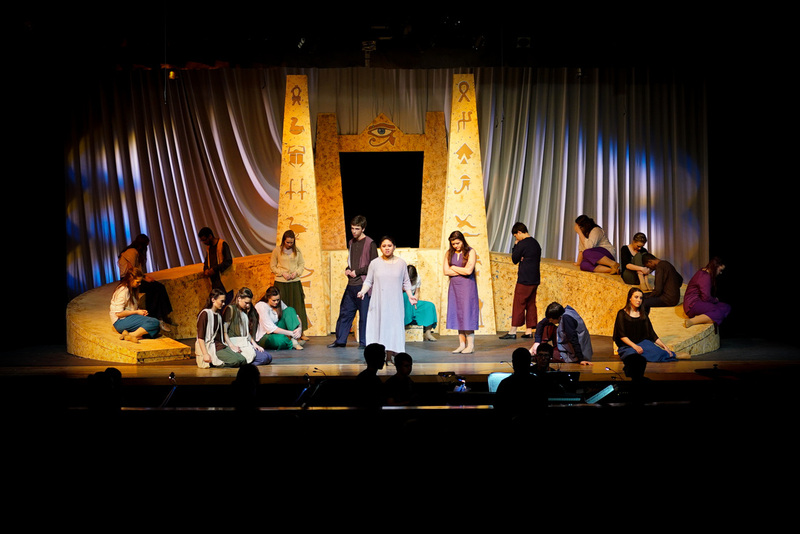 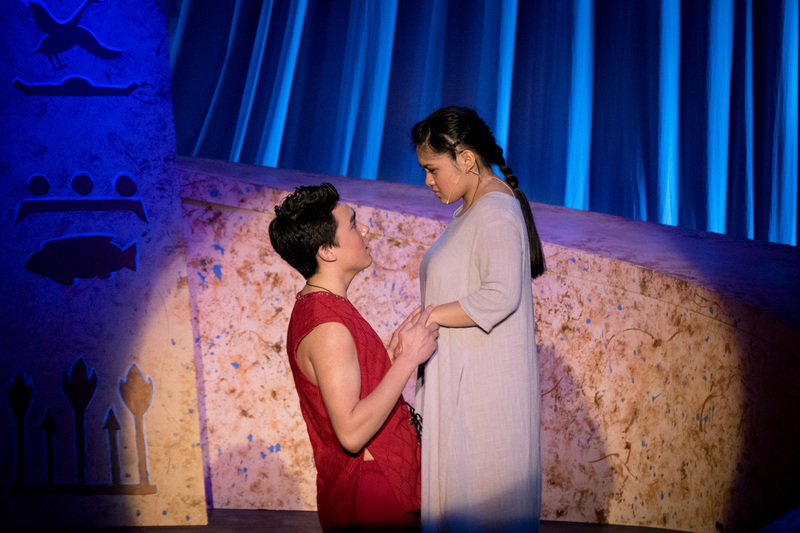 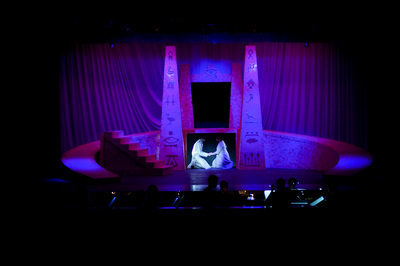 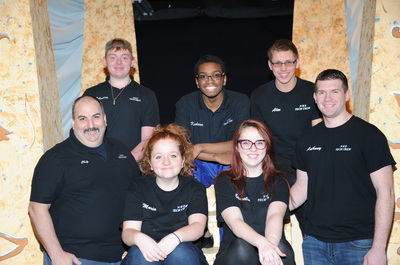 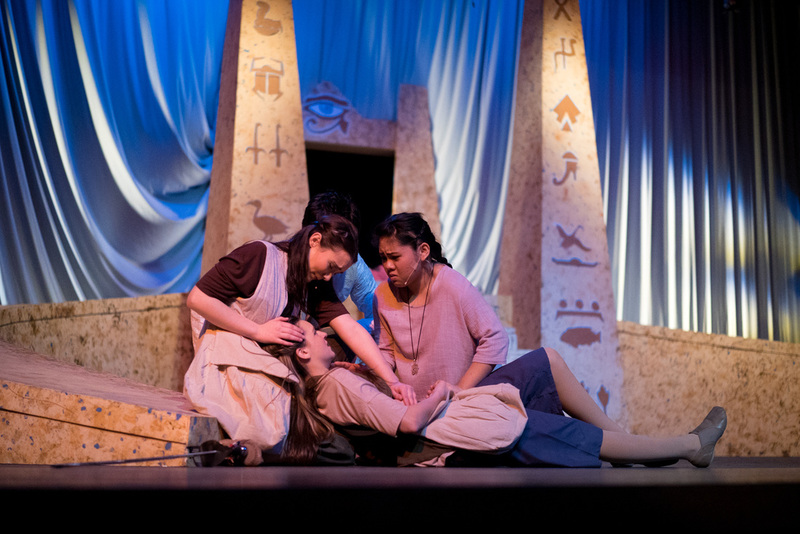 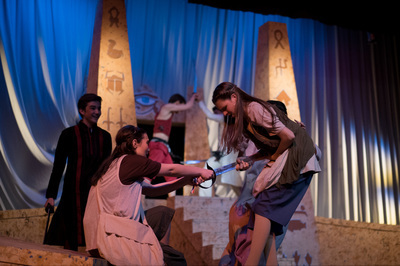 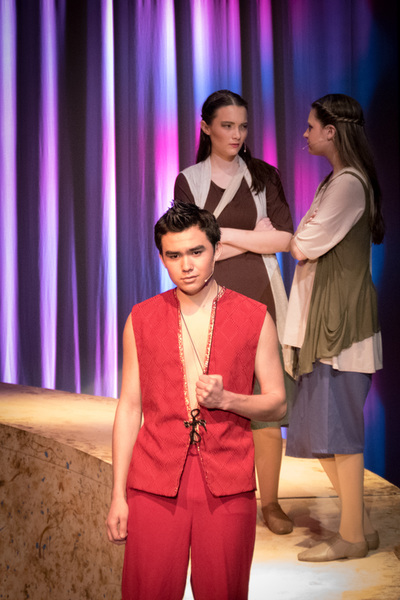 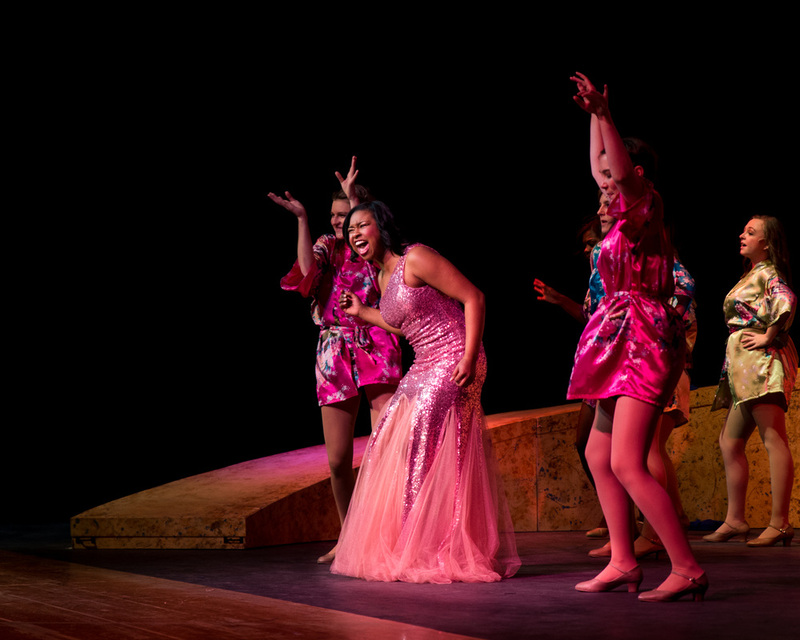 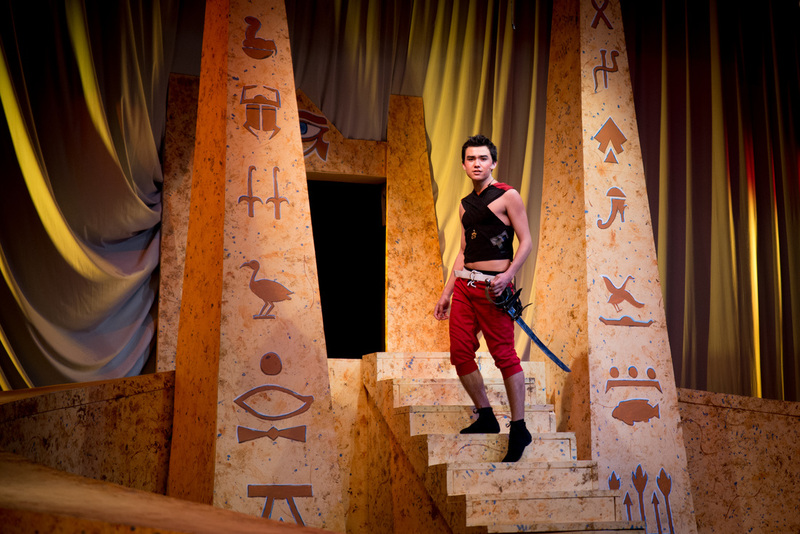 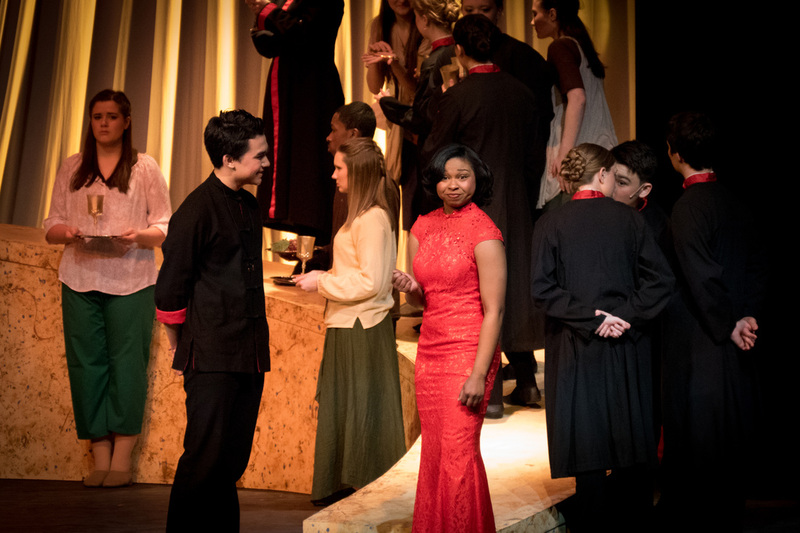 The Nordonia High School stage was rocked back to ancient times with this epic tale of loyalty, betrayal, and the timelessness of love, set in ancient Egypt. 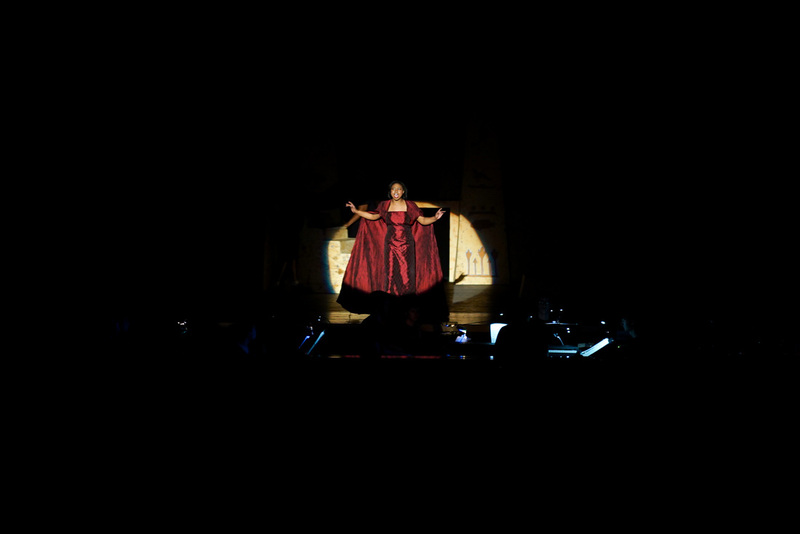 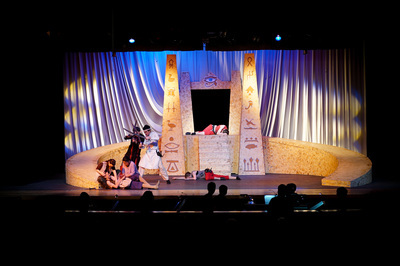 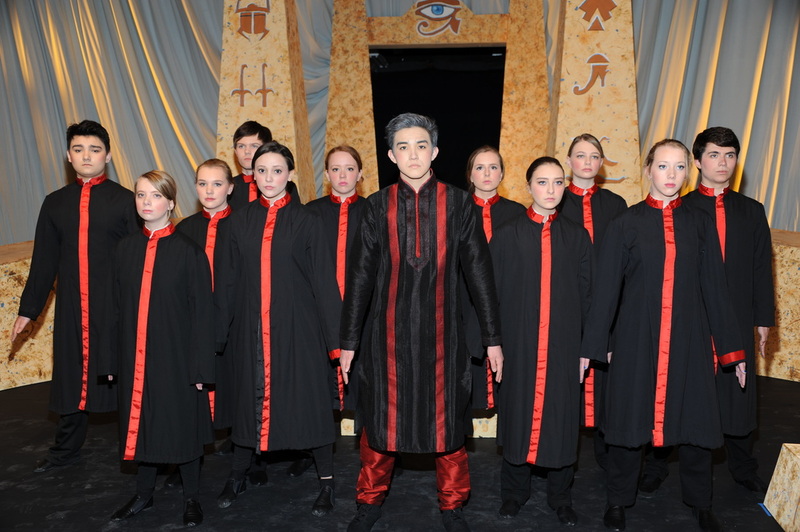 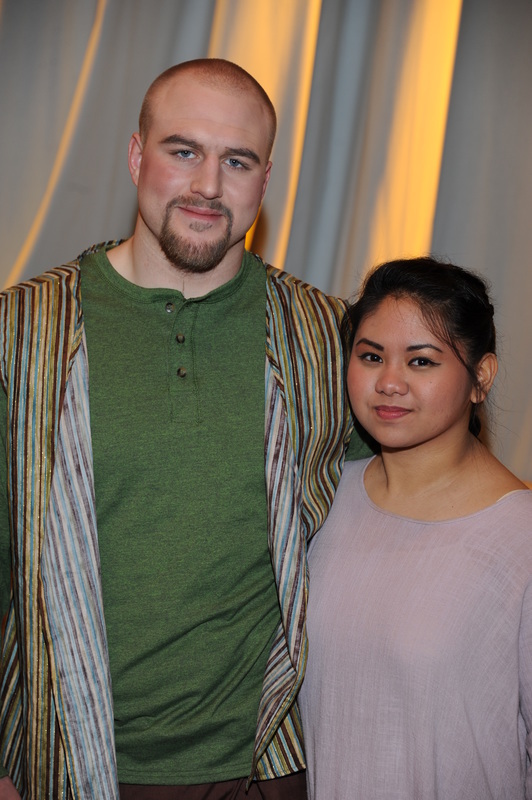 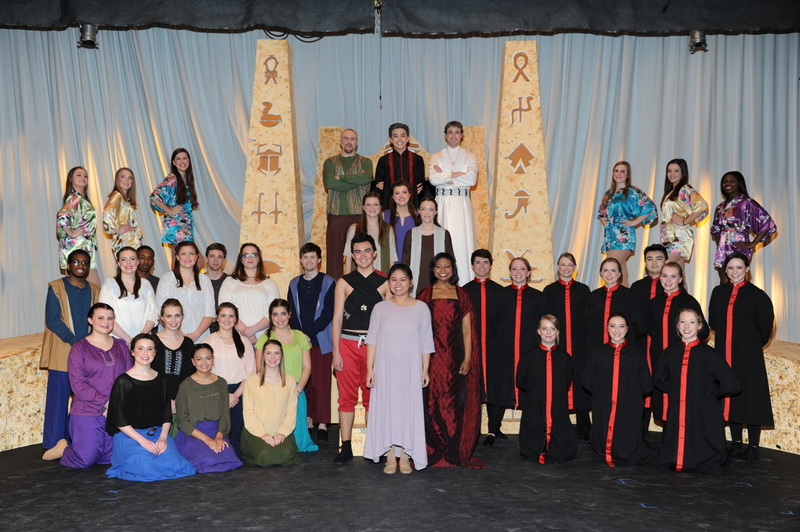 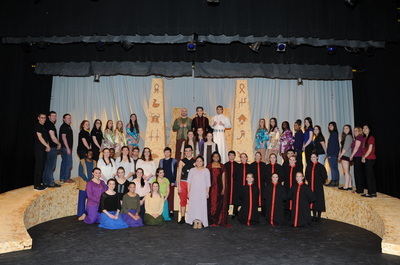 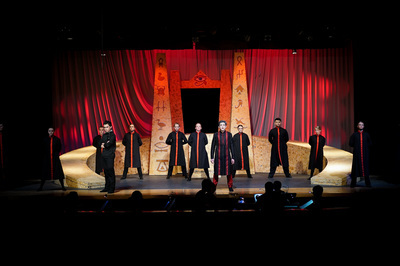 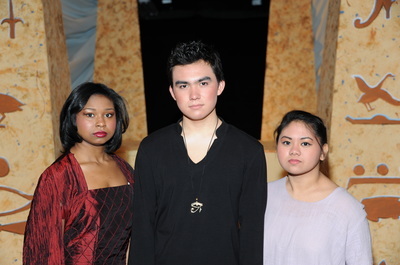 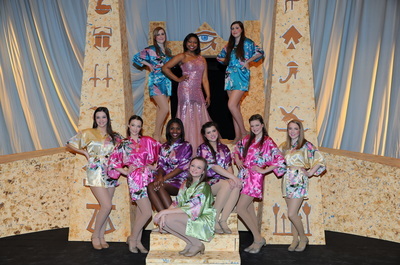 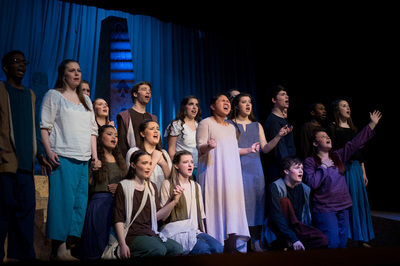 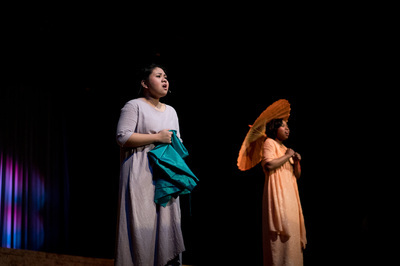 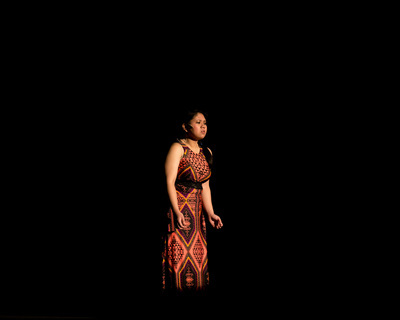 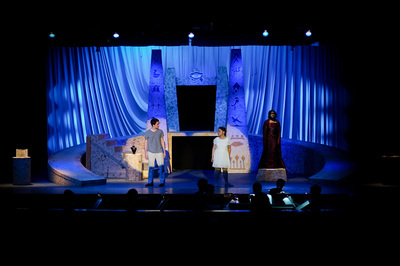 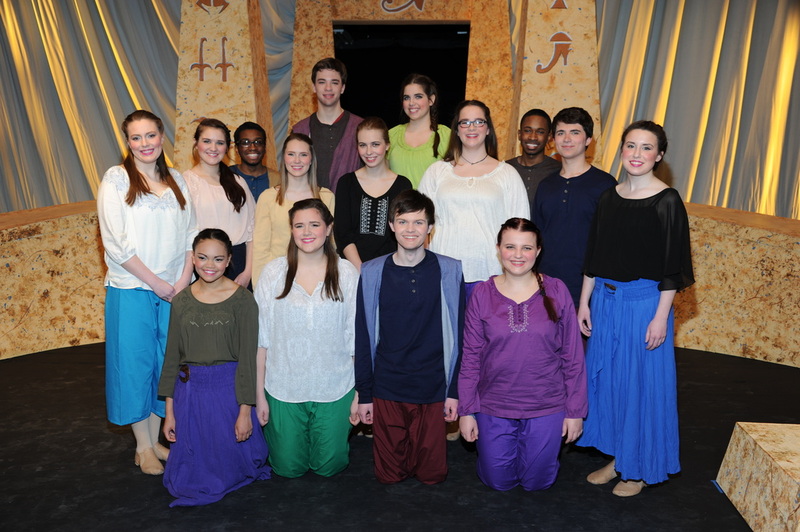 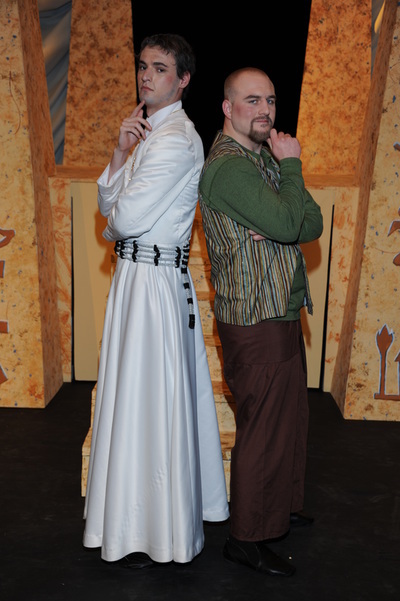 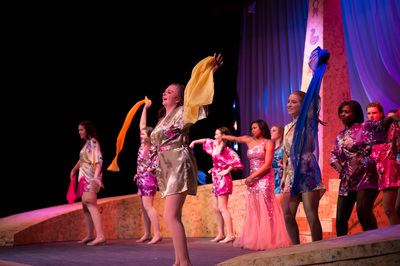 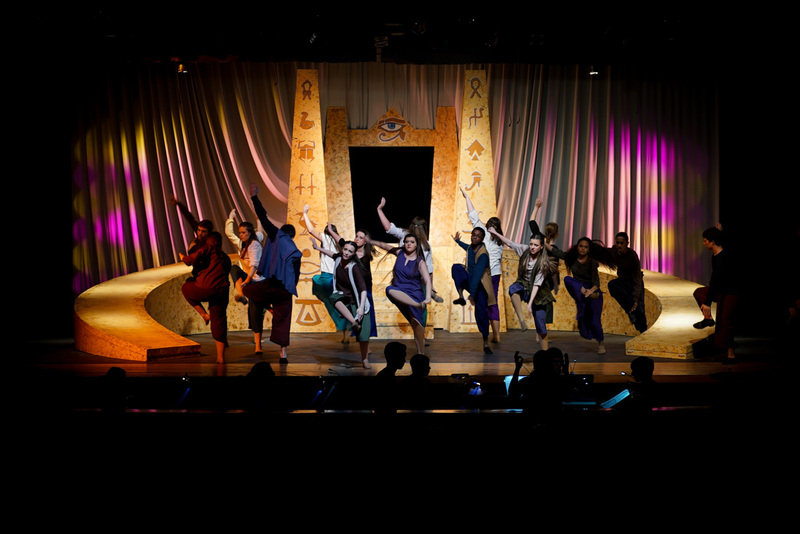 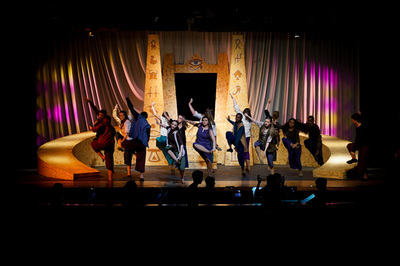 Aida was presented April 17-19, 2015. 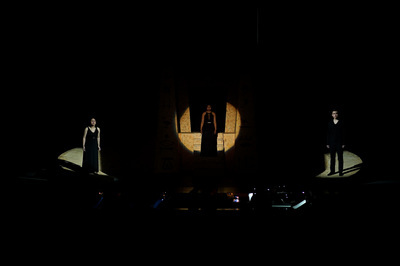 Aida was directed by Chris Simmons. Megan Gargano served as the Assistant Director and Choreographer. 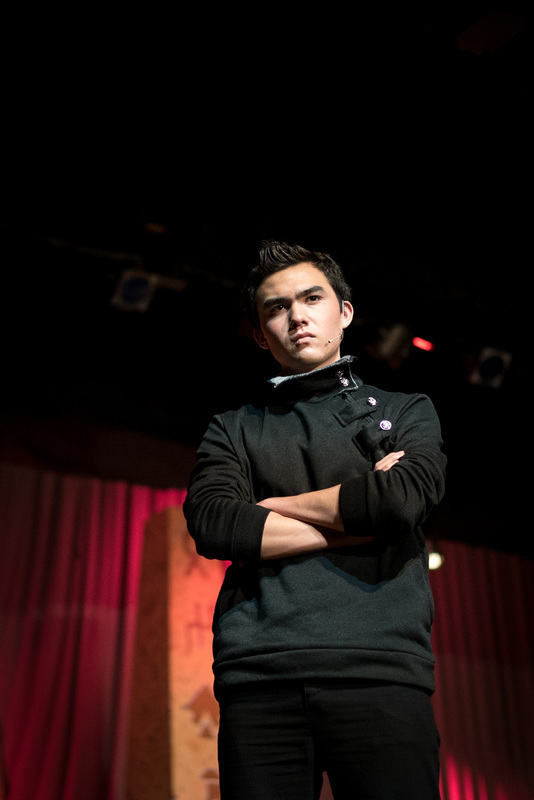 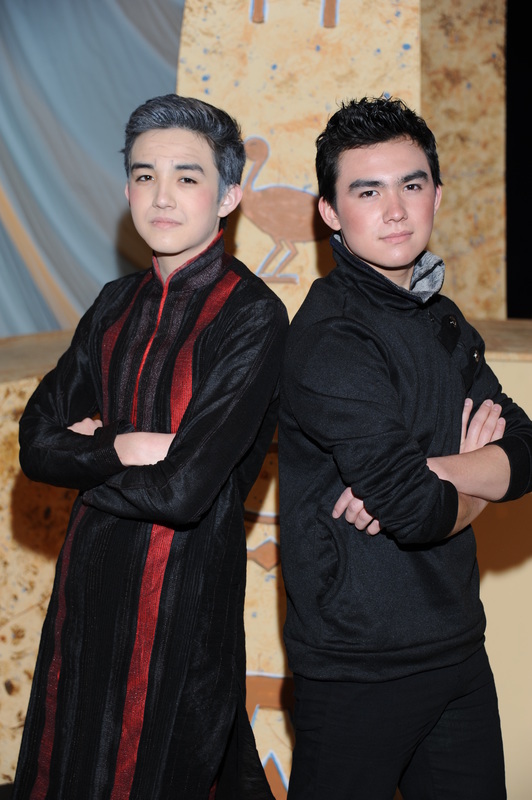 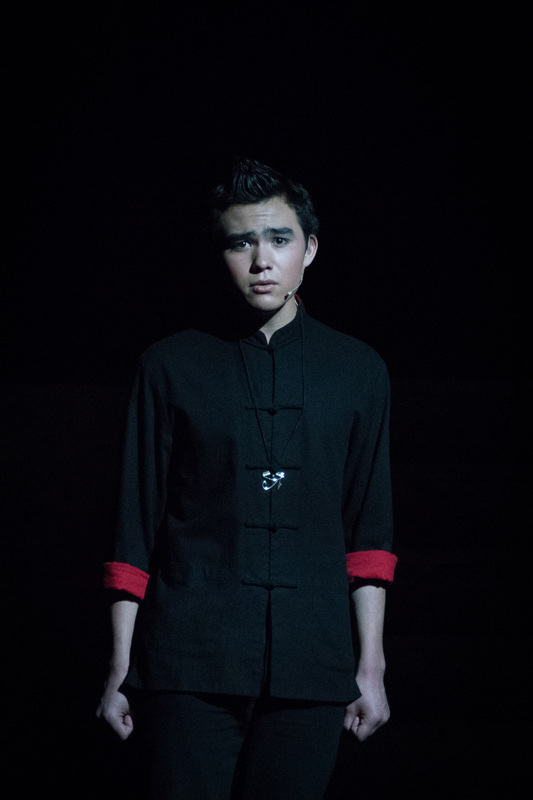 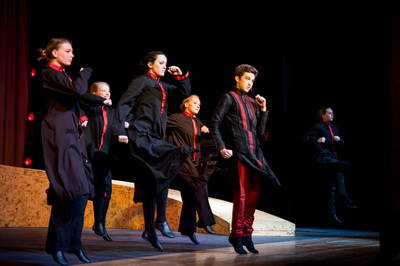 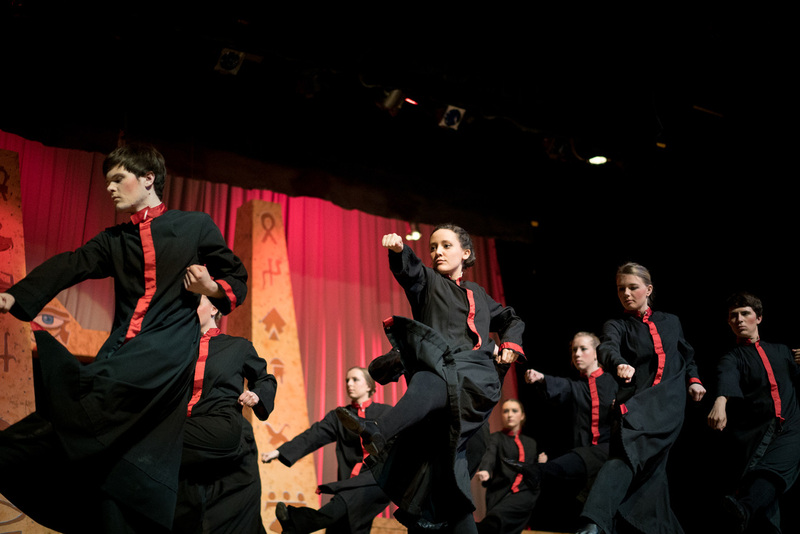 Bill Shaffer was Musical Director, and Dane Leasure served as Fight Choreographer. 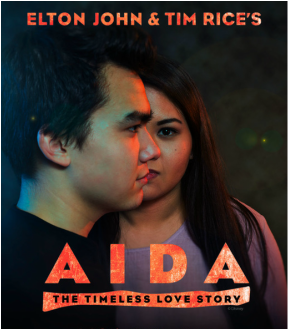 CLICK HERE to read the Aida Press Release. 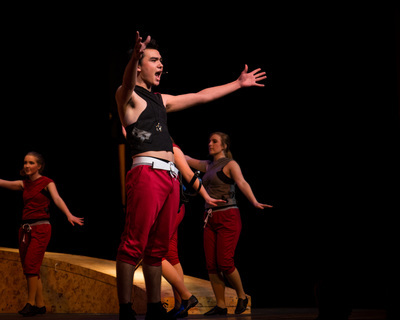 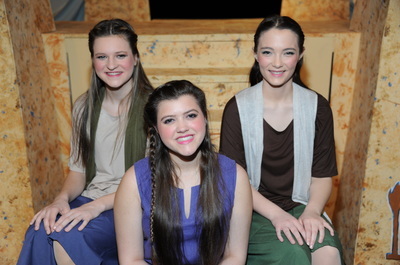 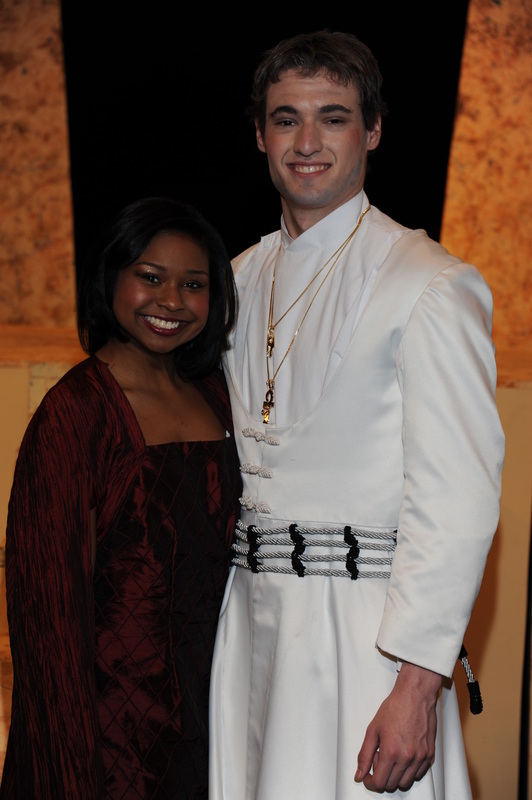 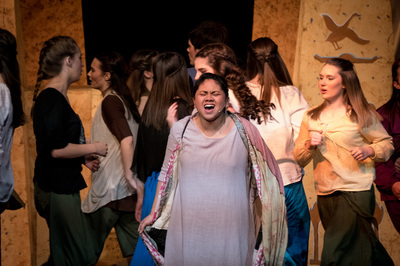 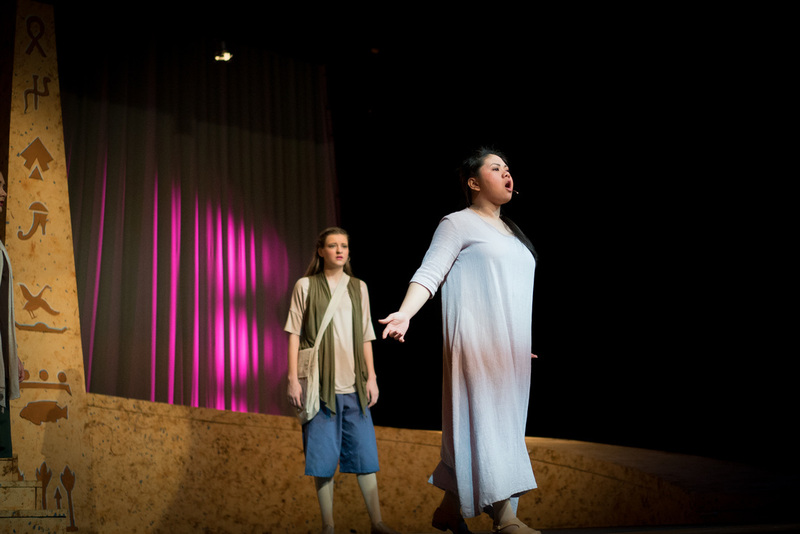 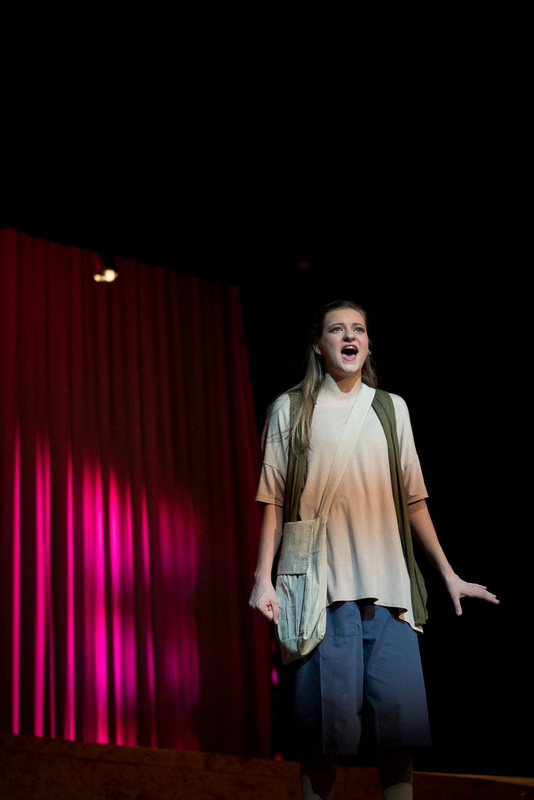 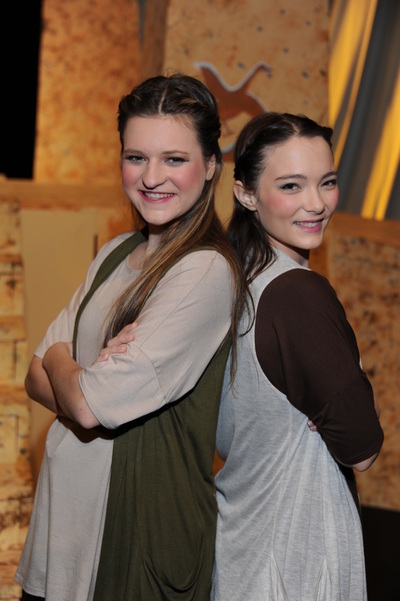 CLICK HERE to read the article on Aida in the News Leader. Cast Photos by Daryl Pace. Performance Photos by Erin Craig and Jonny Riese.